As a behavior therapist you want to concentrate on providing the highest quality therapy for your students and learners. At the same time you want to ensure your practice thrives as a business. MRC has been providing ABA, Speech and OT professional billing services for over 10 years and can provide you with the tools you need to grow your business. Medical billing is one of the most critical processes to consider outsourcing. Here are 20 questions to help you determine if it’s time for you to outsource your ABA Therapy Billing. Do I want to focus more on patient care? Am I spending an hour or more a day managing the business and revenue side of my practice? How often am I frustrated with my billing office? Could one, experienced biller handle what’s taking several un-trained employees to accomplish? Is coding and billing for my specialty especially complex? Do I have a Certified Professional Coder on staff? Is my office manager also my biller, and am I too reliant on my office manager? Are software and IT issues disrupting the running of my practice? Am I paying too much for computer support and IT fees? Is my system more than five years old? Am I planning to invest in new hardware and software? Does my salaried staff spend too much time checking on insurance eligibility and benefits? Am I planning to expand my practice? Is my practice short on space and we can’t expand? Is my practice’s A/R high — more than 45 days? 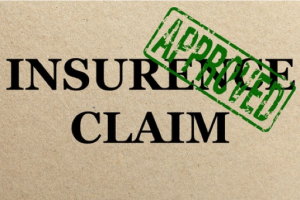 Is the number of denied claims increasing? Is our collection rate declining? Is our cost structure high? Are some of our claims not making it to the right payers? Medical Reimbursement Consultants (MRC) has had over 10 years’ experience in ABA billing needs. We have enhanced our ABA Therapy Billing Service software to work perfectly with the needs of your practice. We can help with your billing needs using any practice management solution you are currently using. Currently we have an integration with TotalABA. 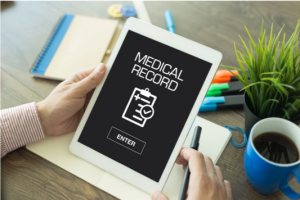 TotalABA provides scheduling, clinical documentation and data-gathering tools and is directly integrated with our practice management software.